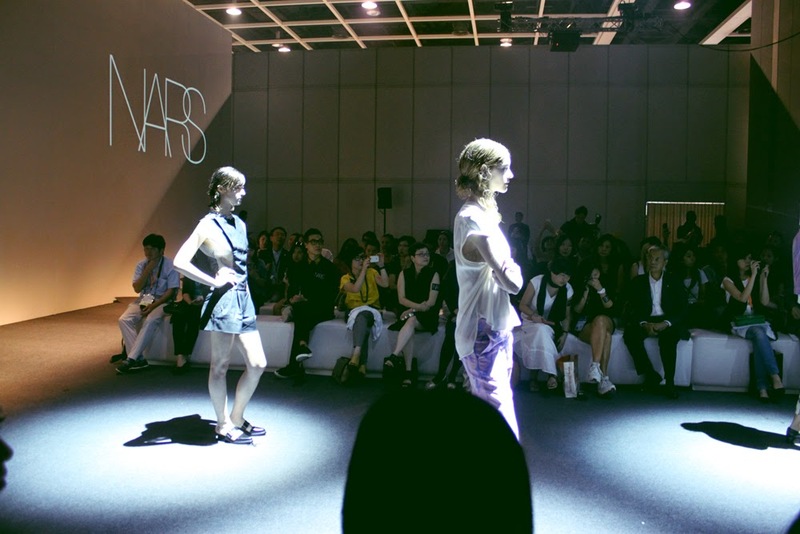 It's been busy the past days so here I am trying my very best to keep up with my HKFW photo diary and continue bombarding you with all these photos, haha! 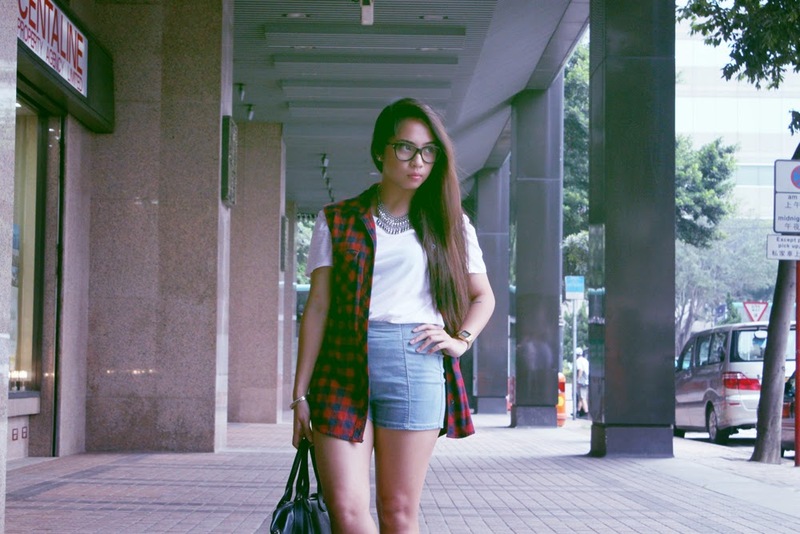 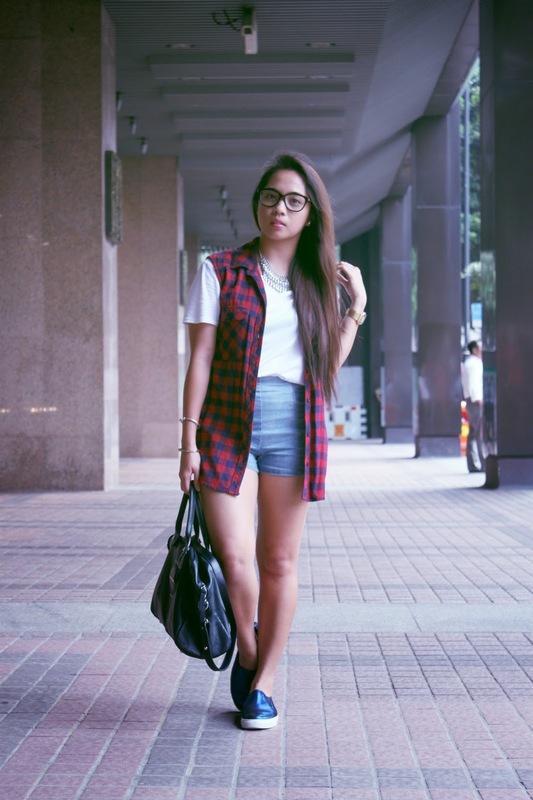 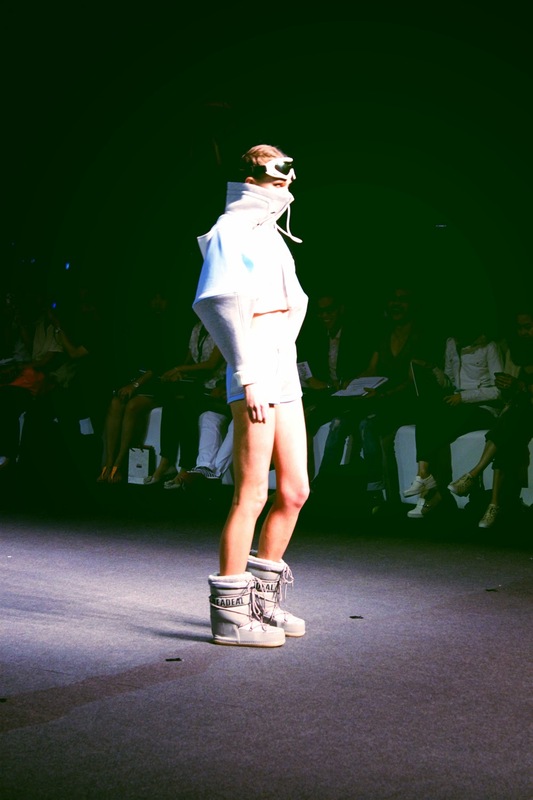 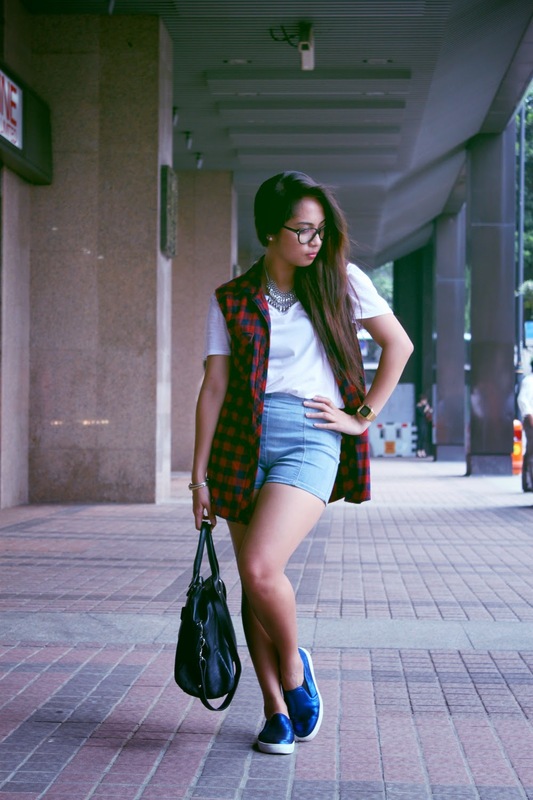 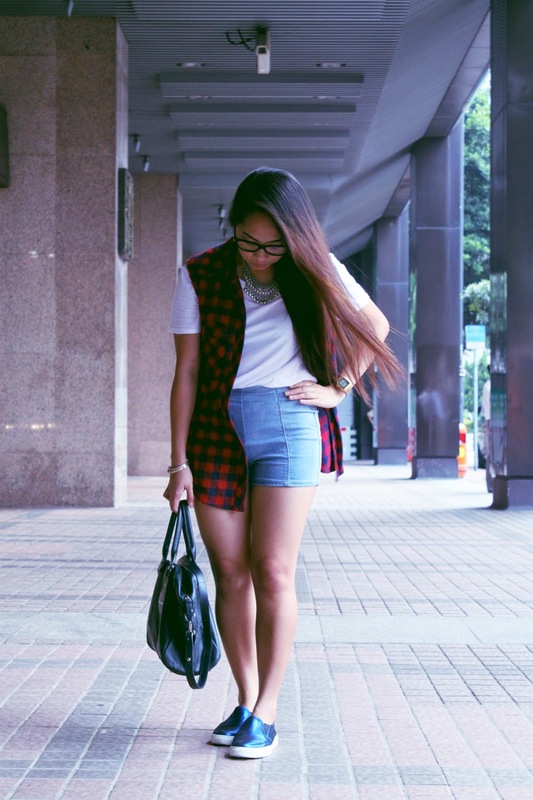 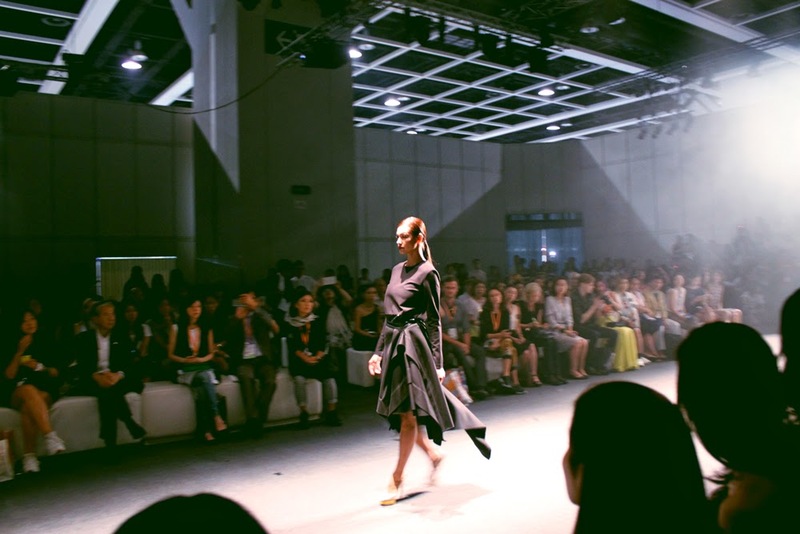 So here's the second day of fashion week, again, filled with creations of talented designers from HK, China and AUS. 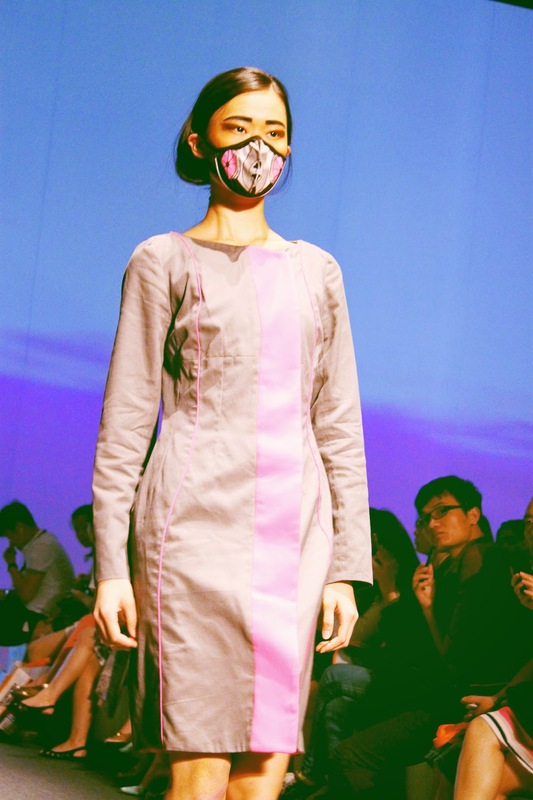 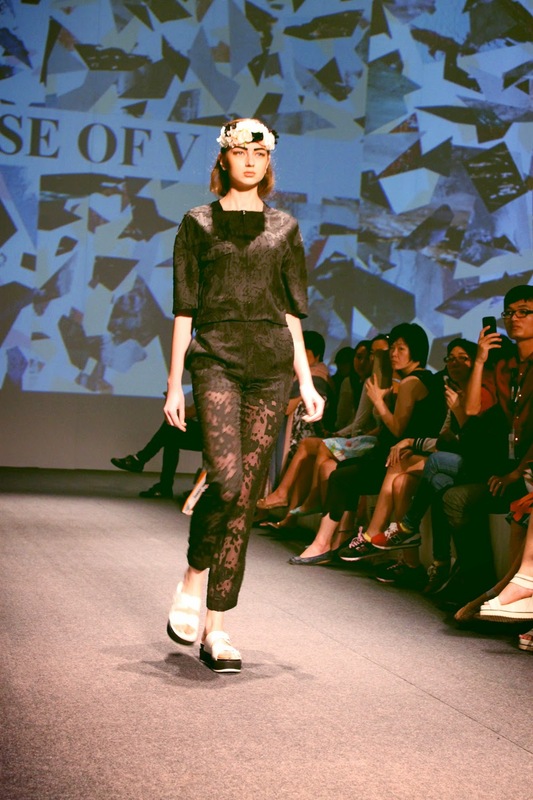 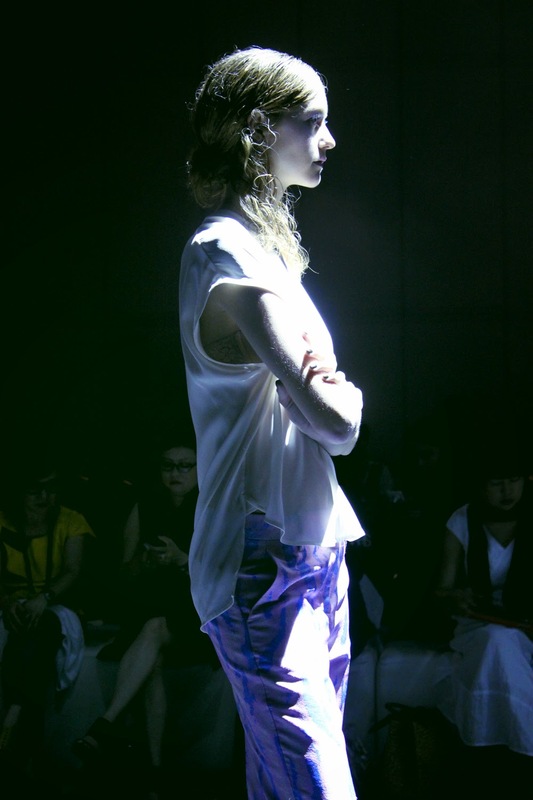 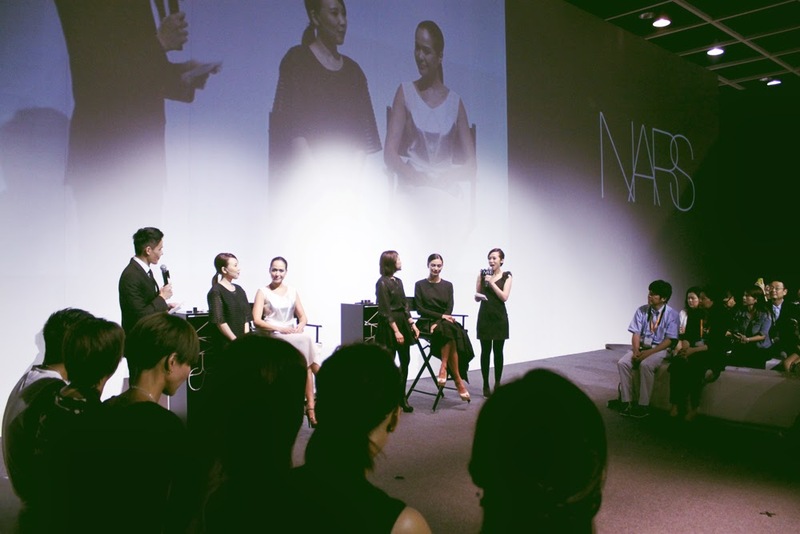 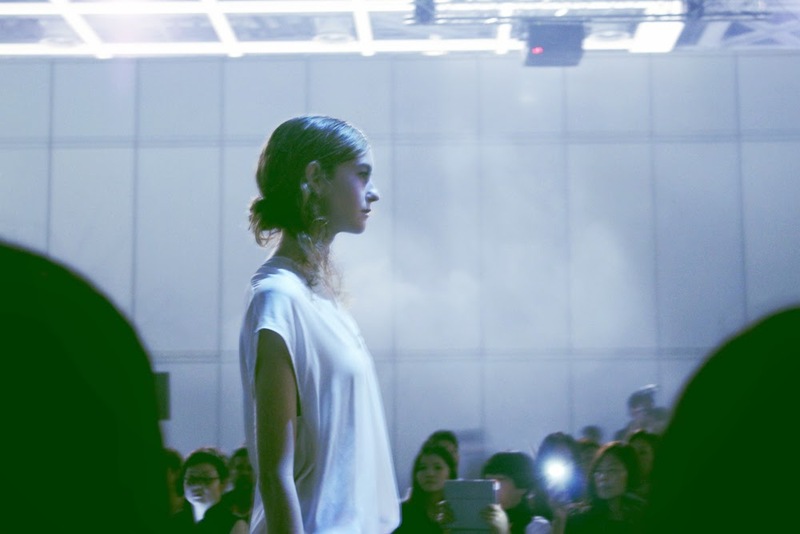 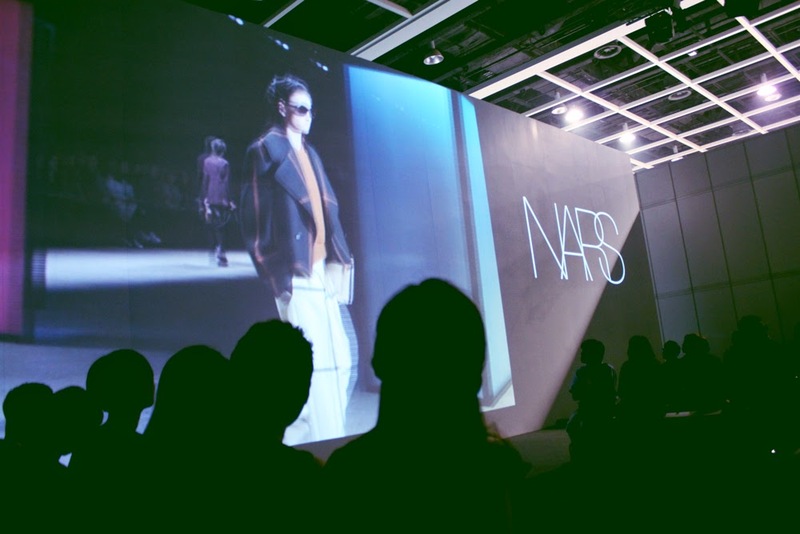 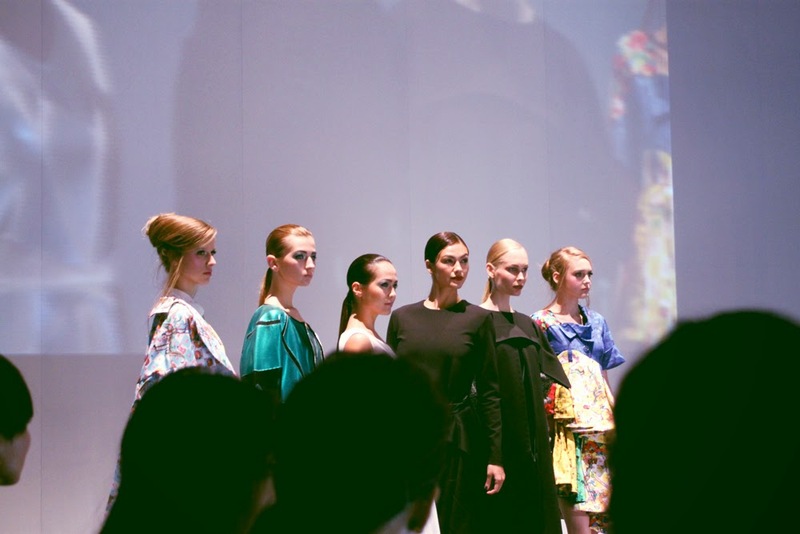 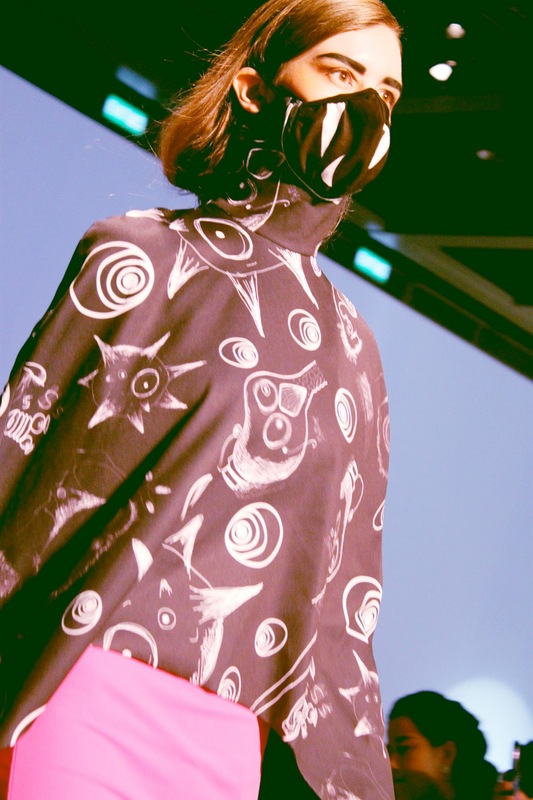 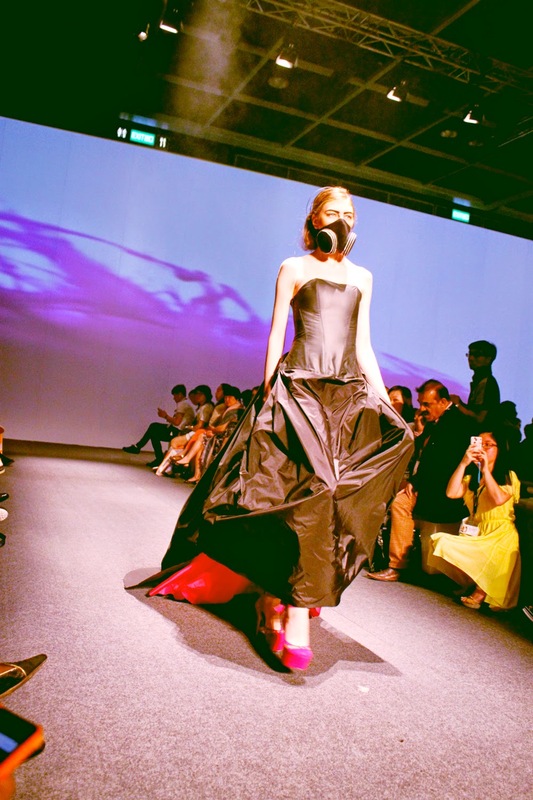 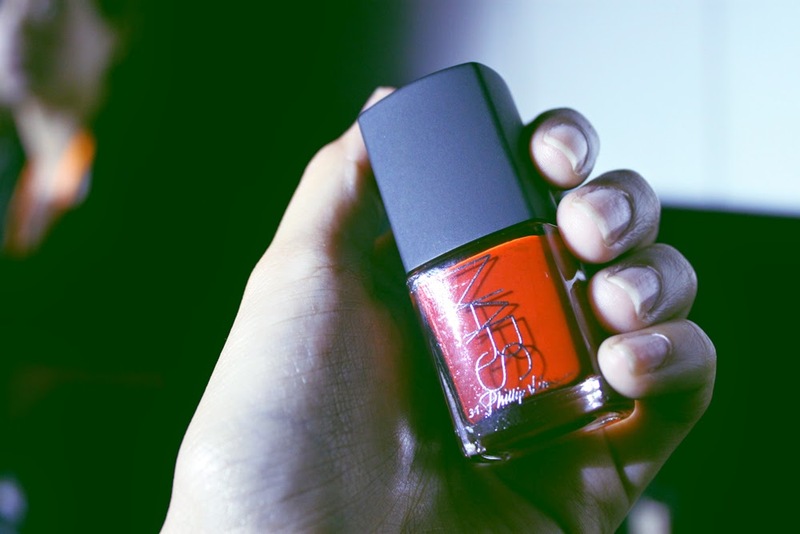 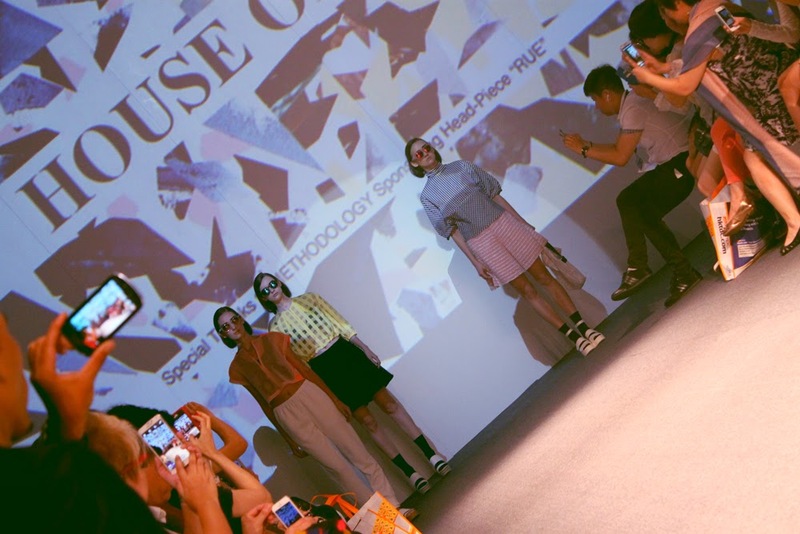 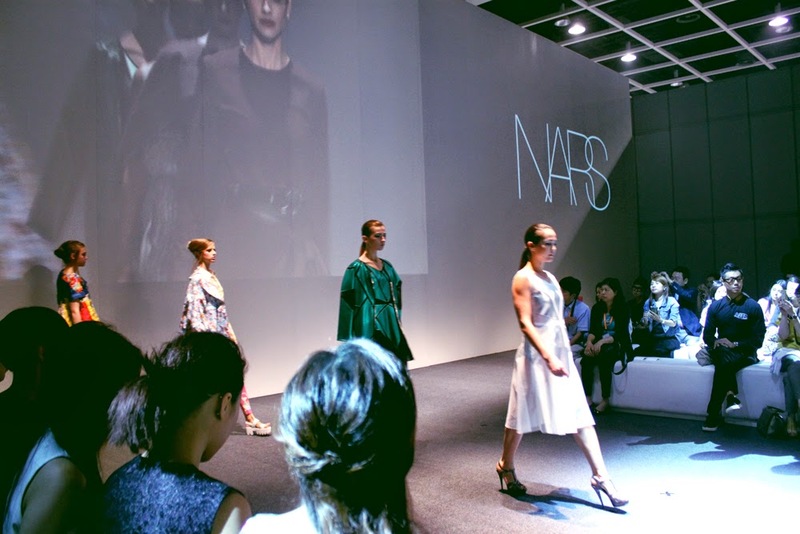 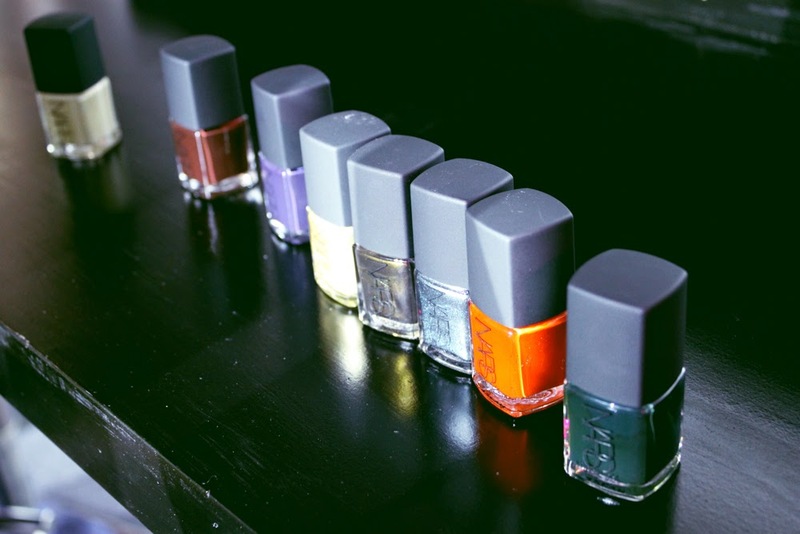 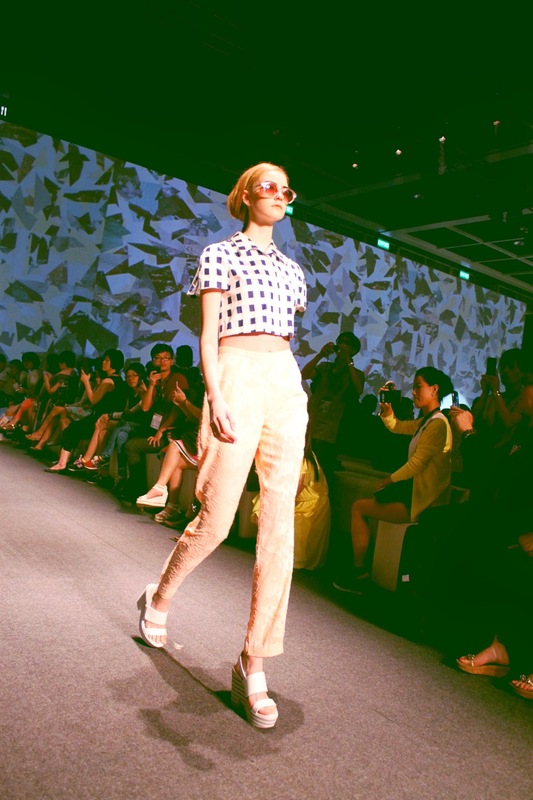 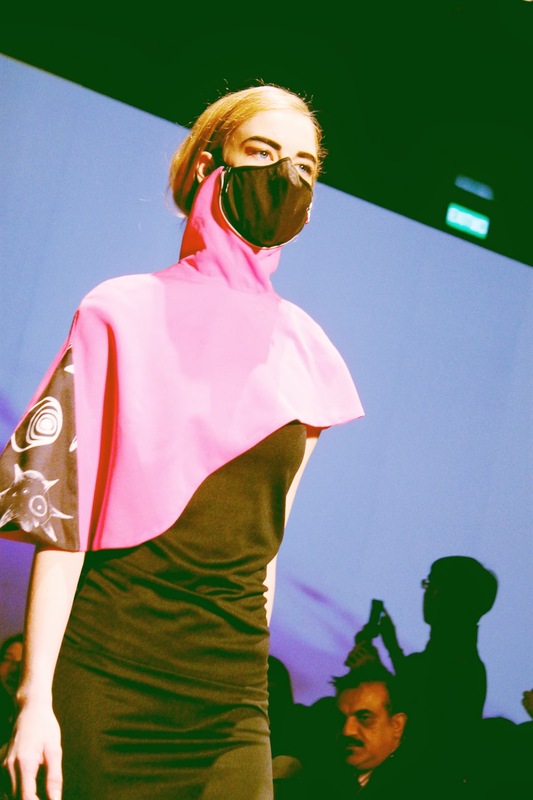 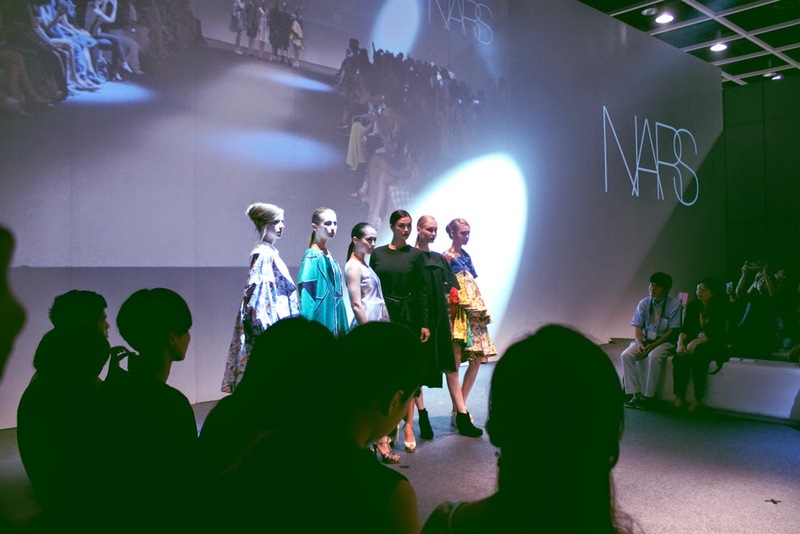 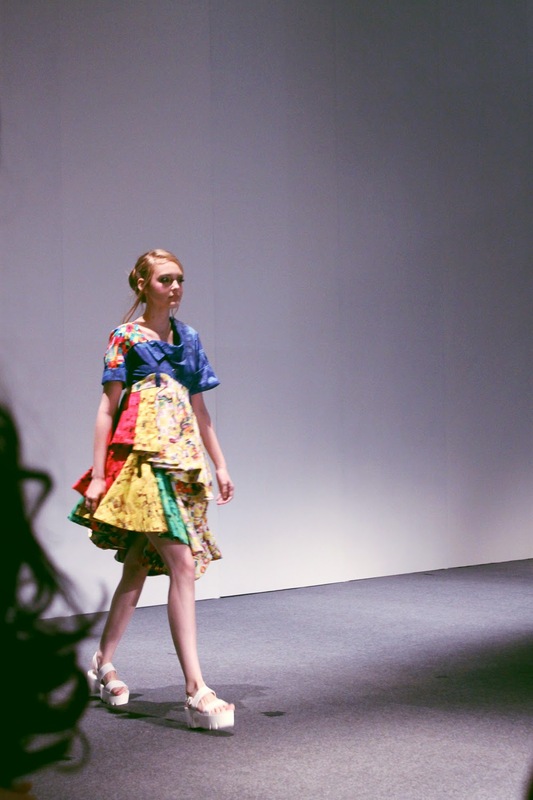 Students from CUHK also showcased their collections on the runway and lastly, NARS collaborated with 3.1 Phillip Lim for a nail polish and eye shadow line, which were launched that day. 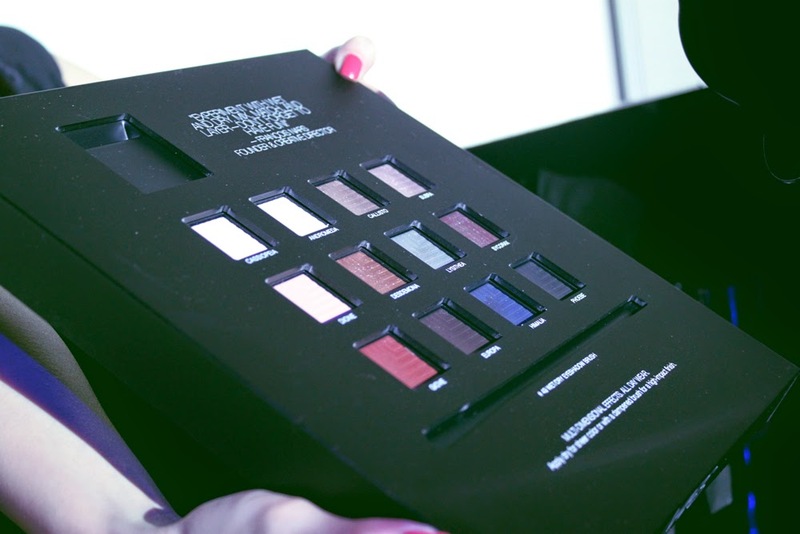 It'll be in stores soon so watch out for that - super exciting! 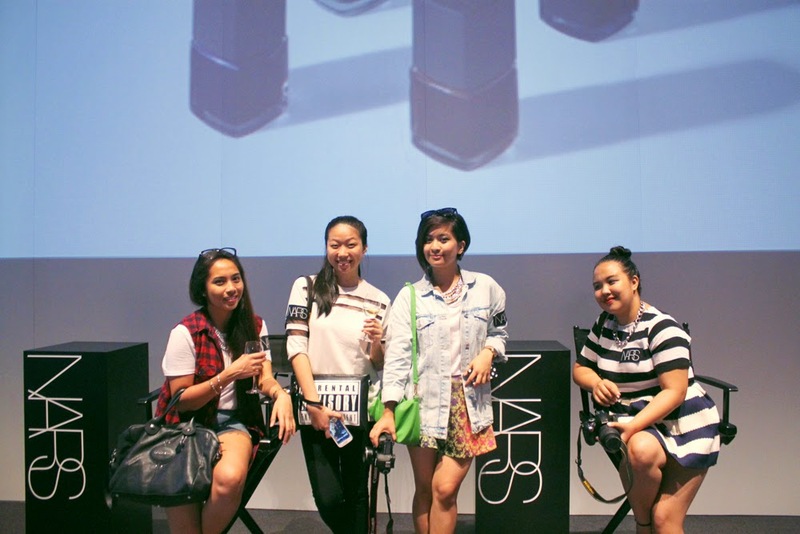 with Krisha, Carla and Che after the NARS x 3.1 Phillip Lim 'Runway to Real Way' show.